This working group has been recently launched in 2017. The main goal is to find out synergies among members in order to add value to the STE / CSP Industry. – Being up to date regarding STE / CSP industry. Sharing updated STE Plants production data at world level and sharing STE / CSP country development programs. – Sharing EU STE / CSP projects, either new calls of interest or current stage of development of R&D programs. – Discussing the development guidelines for the future focusing on reducing the cost of STE / CSP Plants. 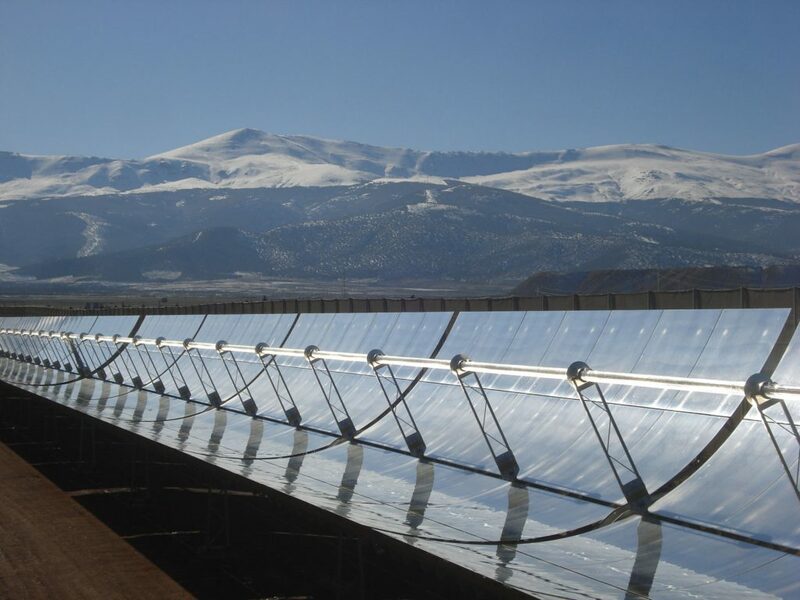 – SOLAR CONCENTRA aims to be a useful tool and dissemination place for sharing entities capabilities linked to STE / CSP industry. – Teleconferencing will be available for working group meetings. – Every working group meeting will start with the proposed agenda, and shall finish with the next meeting agenda already defined.